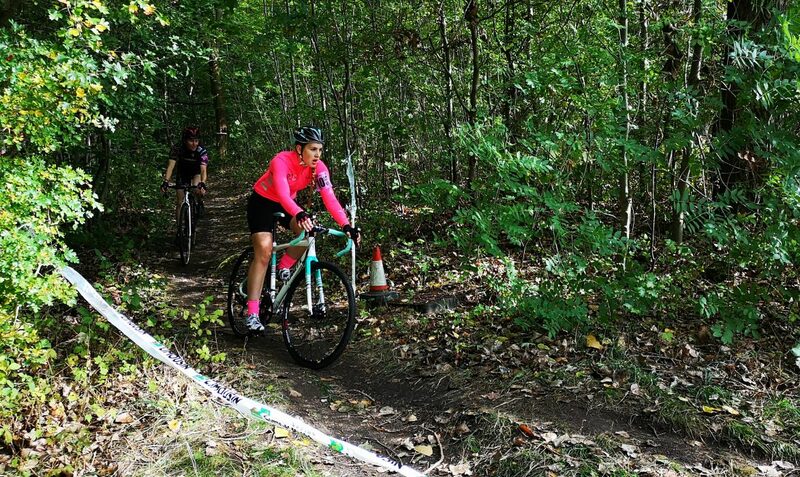 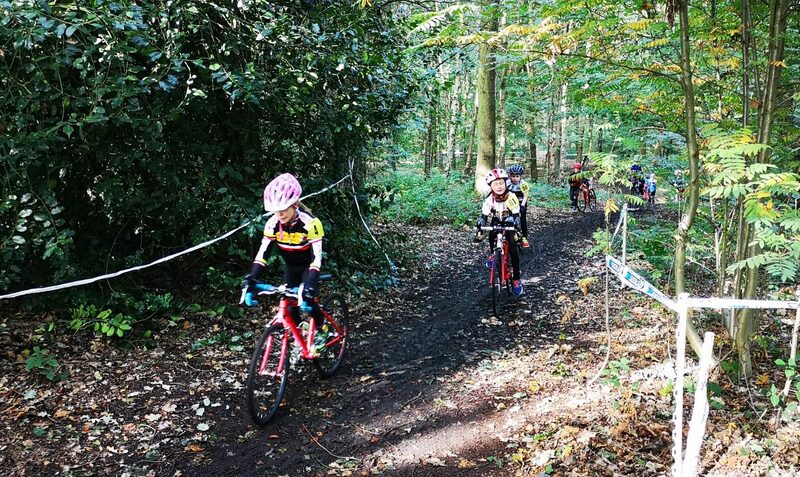 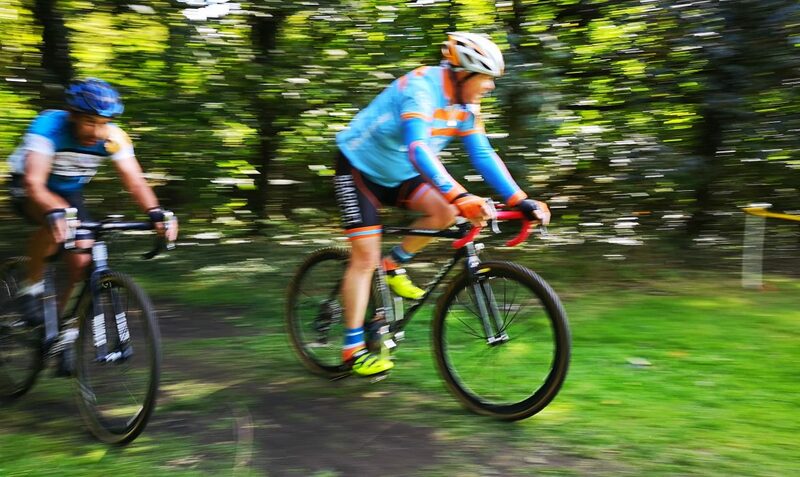 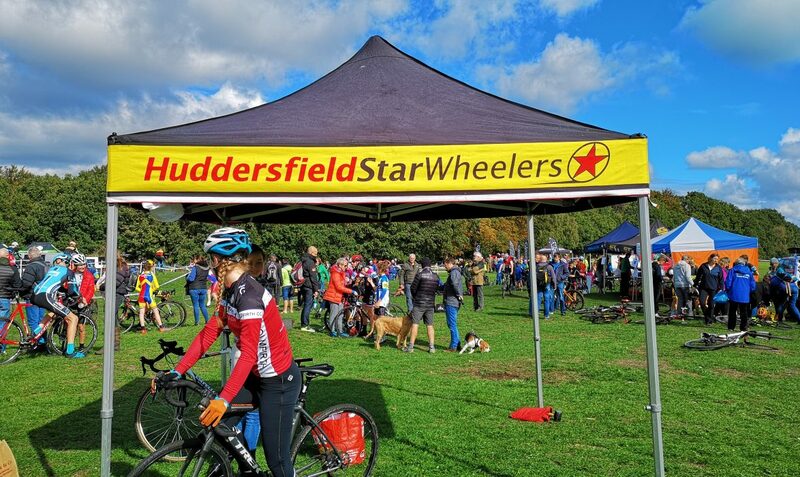 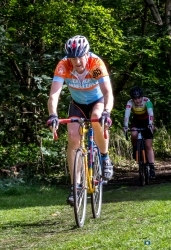 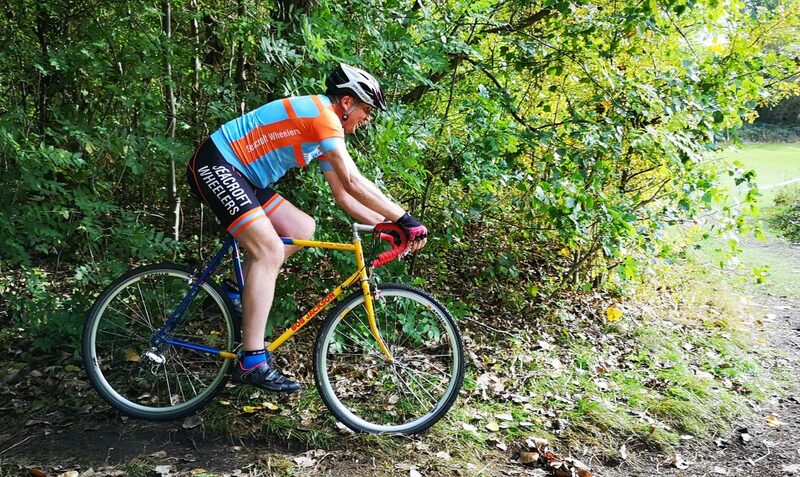 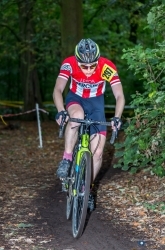 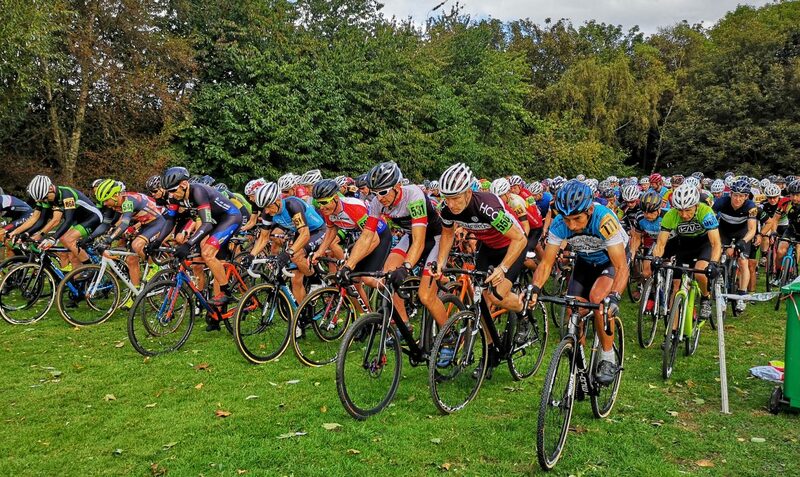 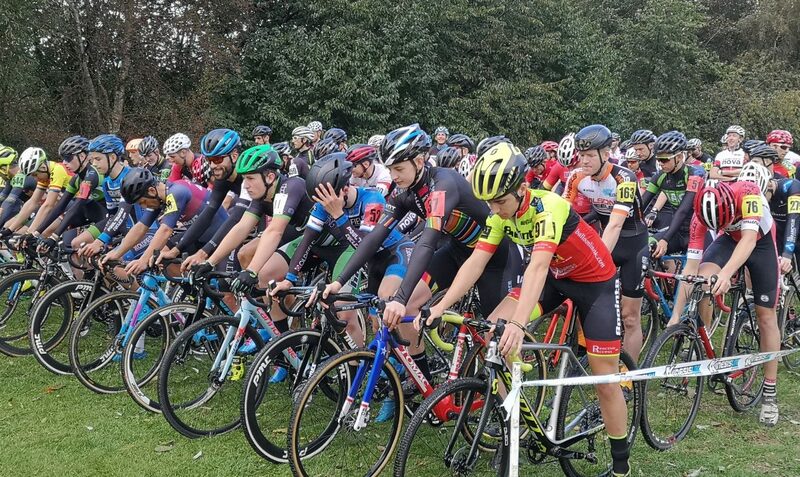 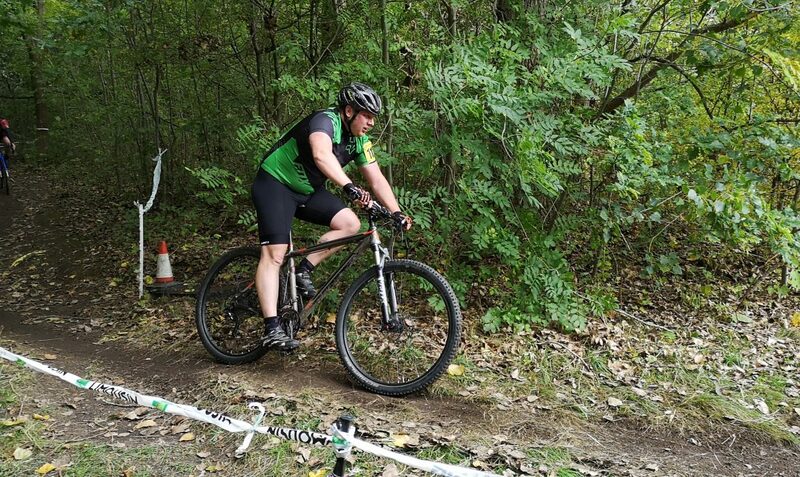 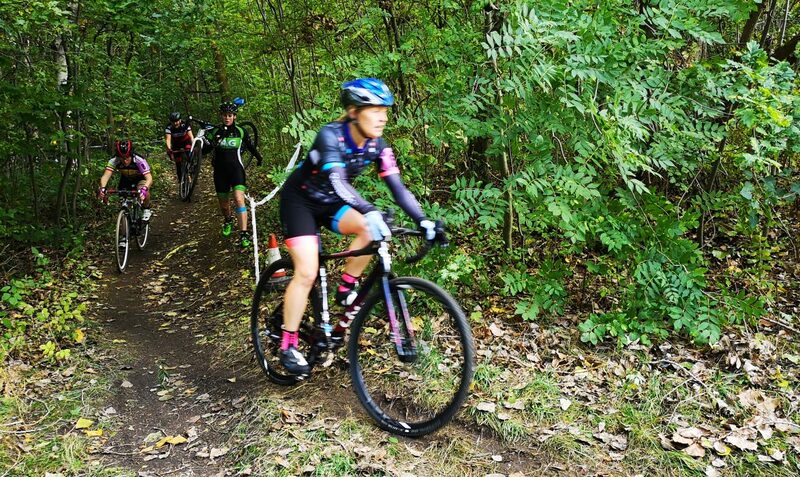 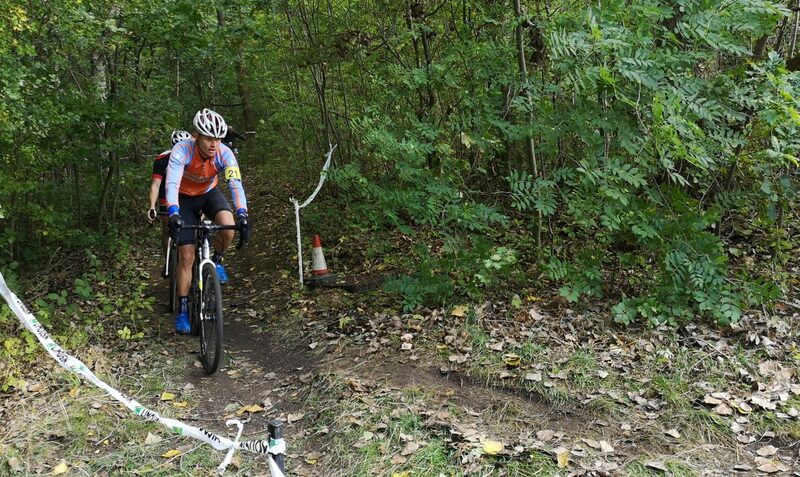 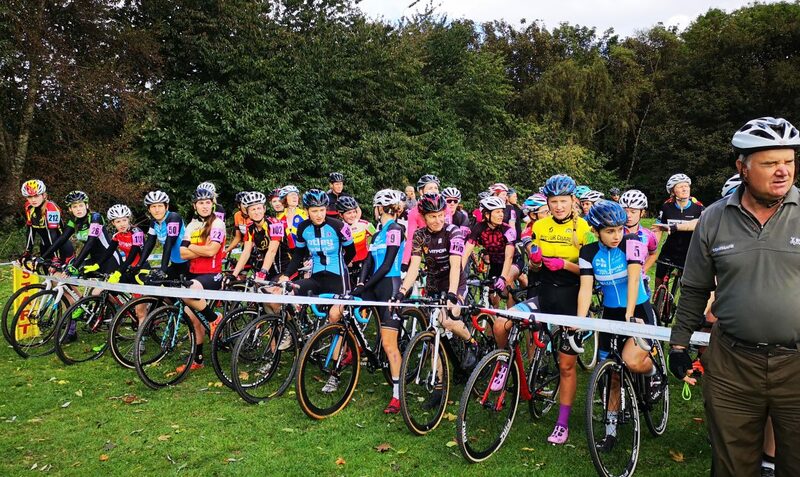 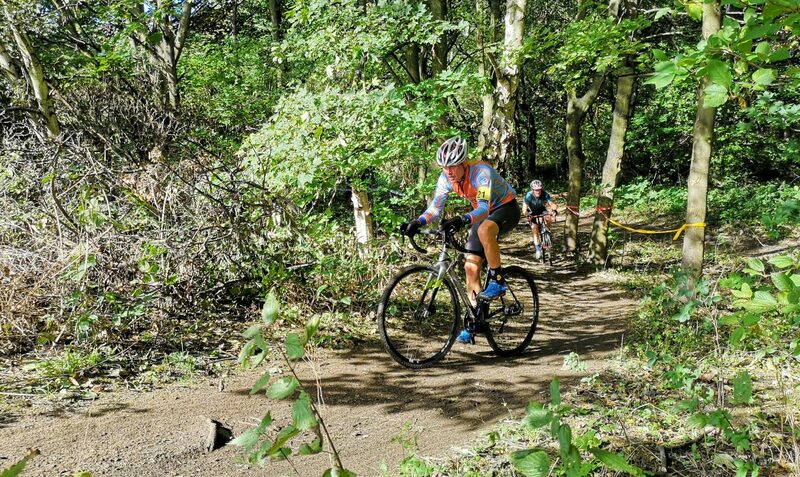 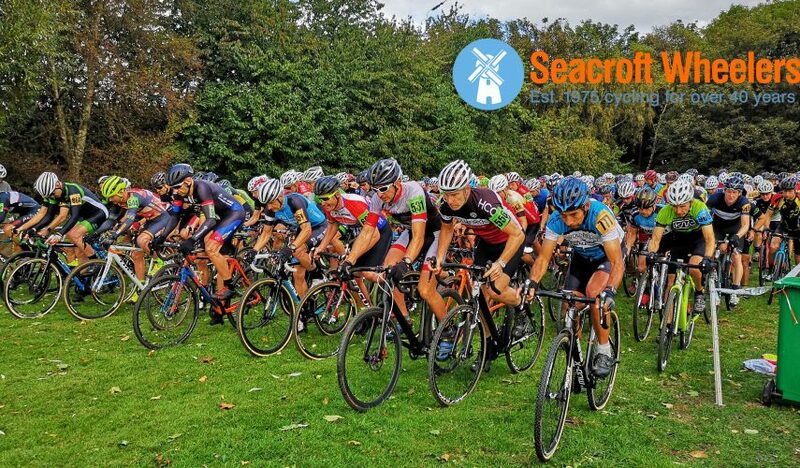 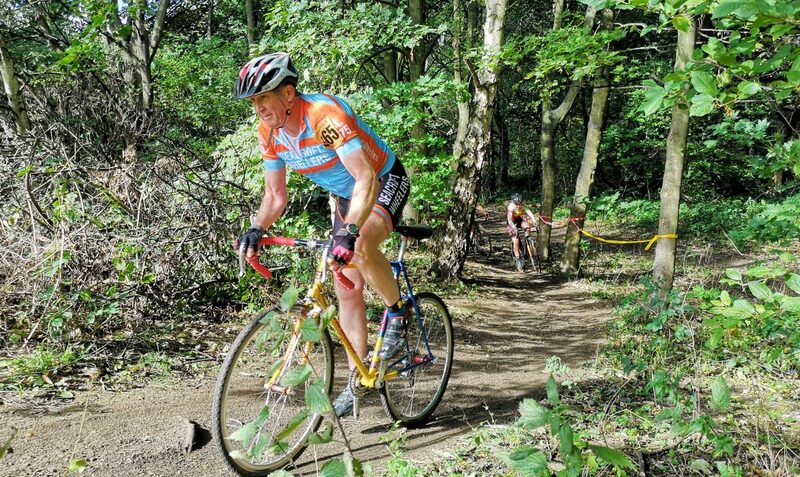 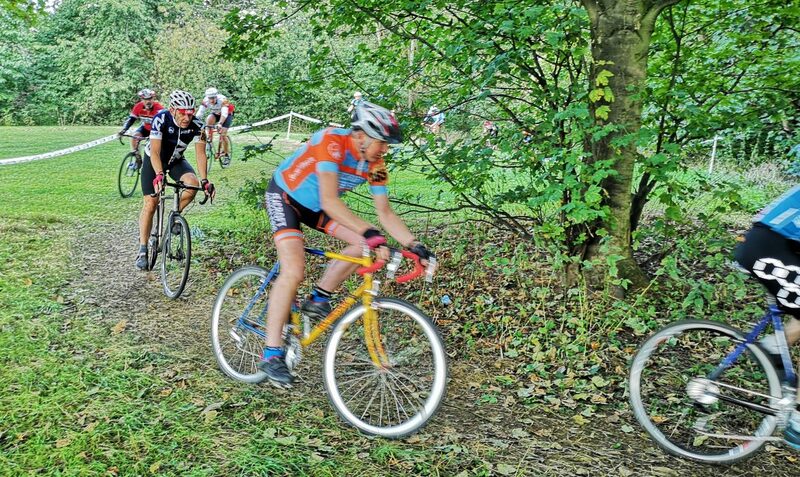 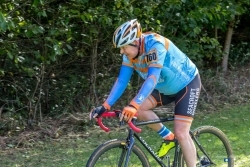 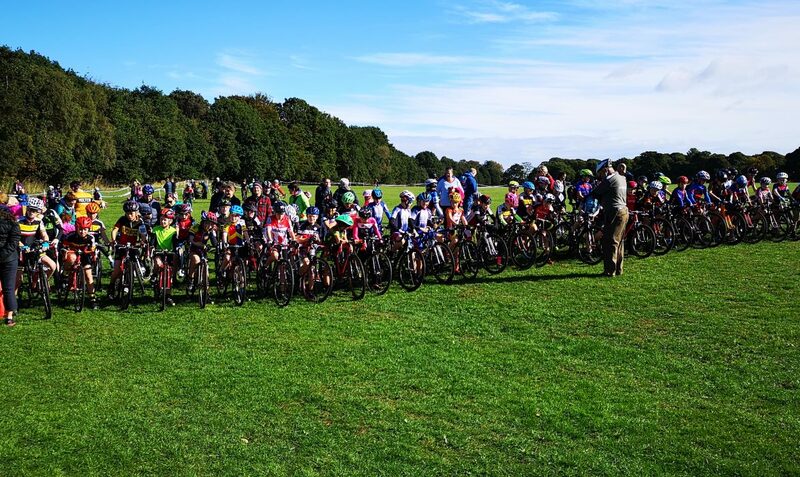 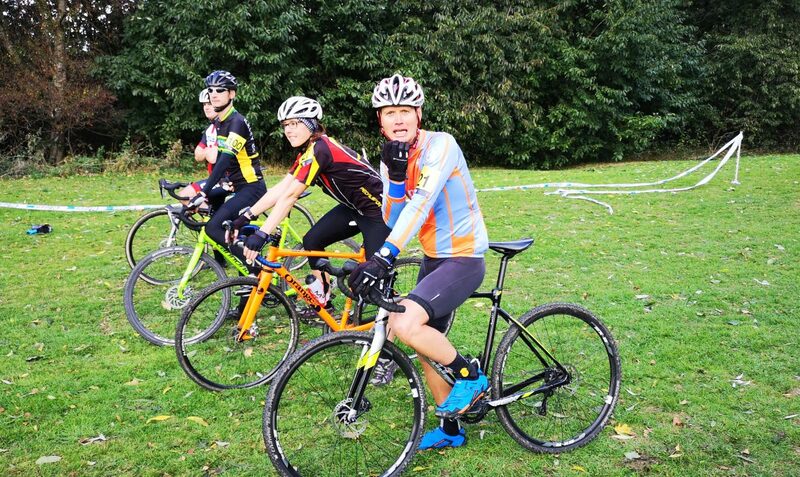 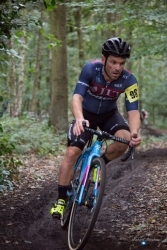 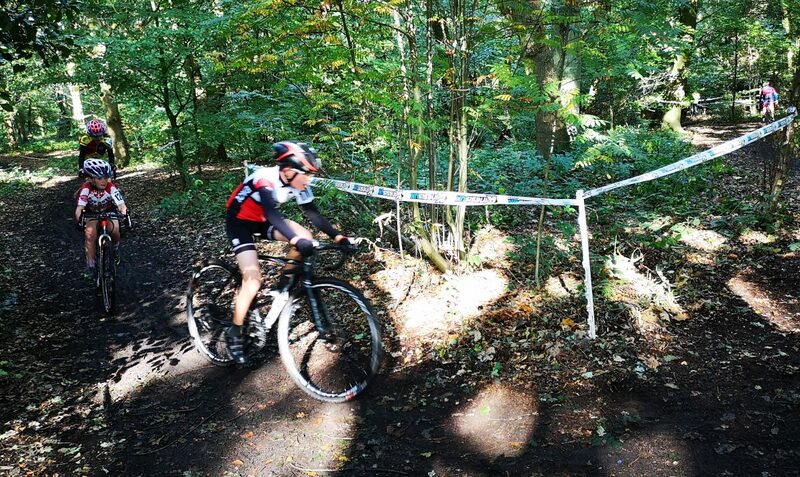 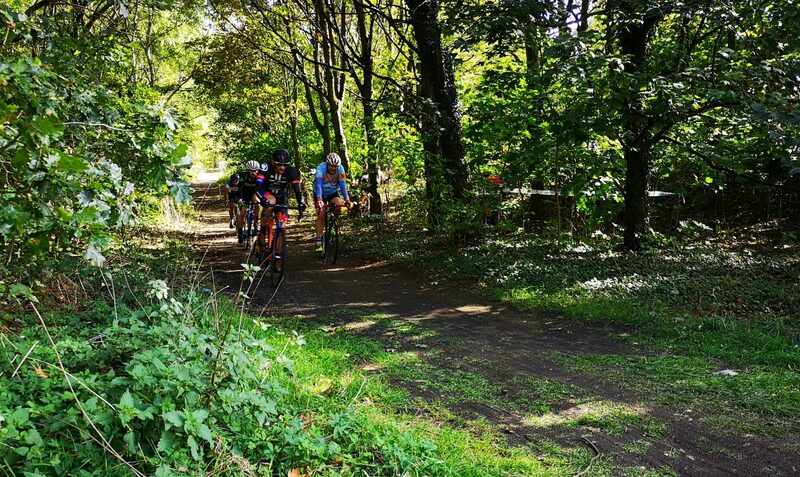 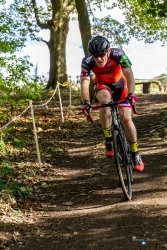 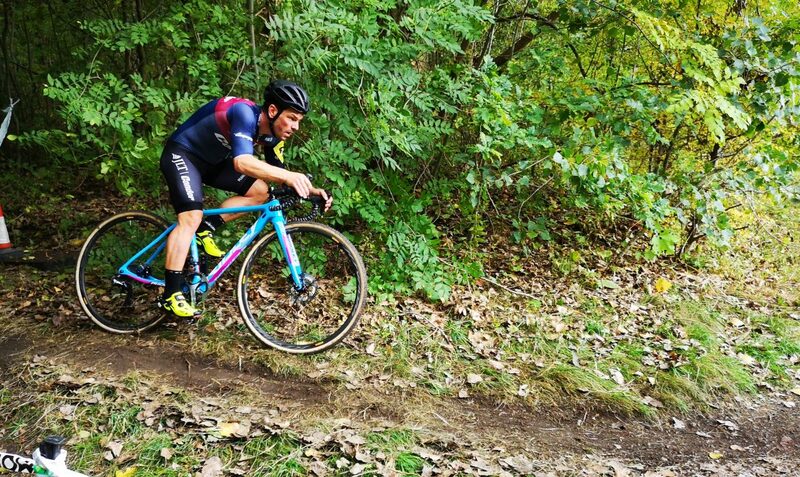 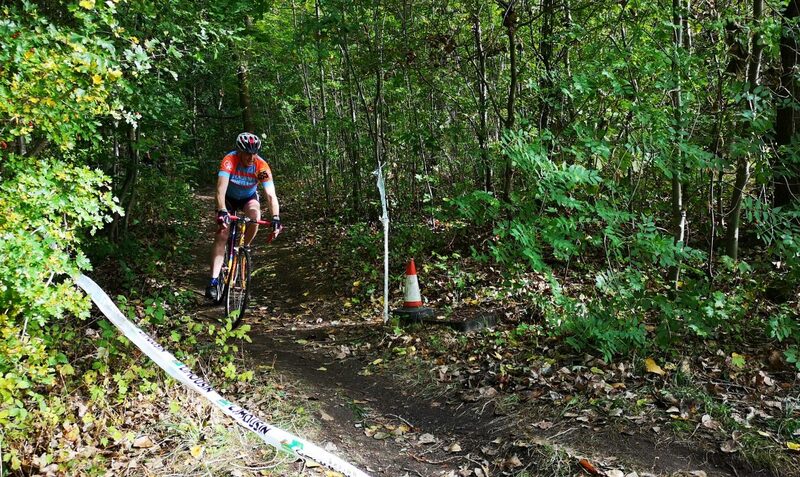 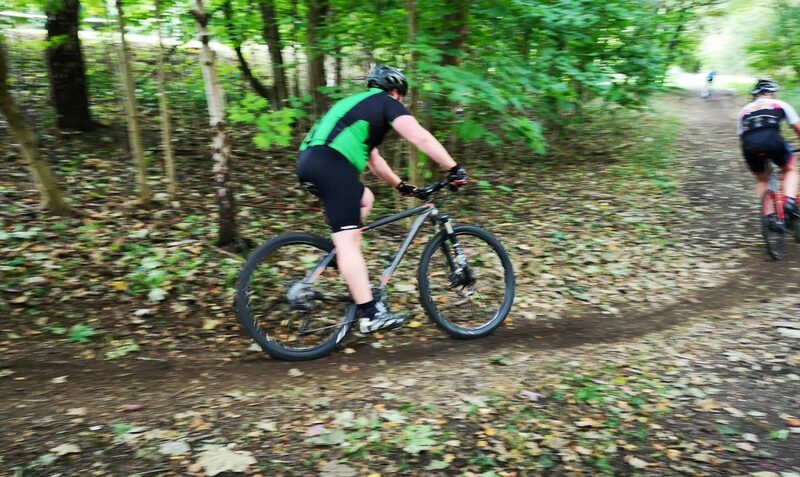 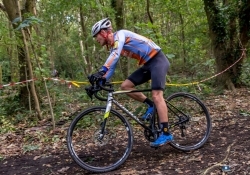 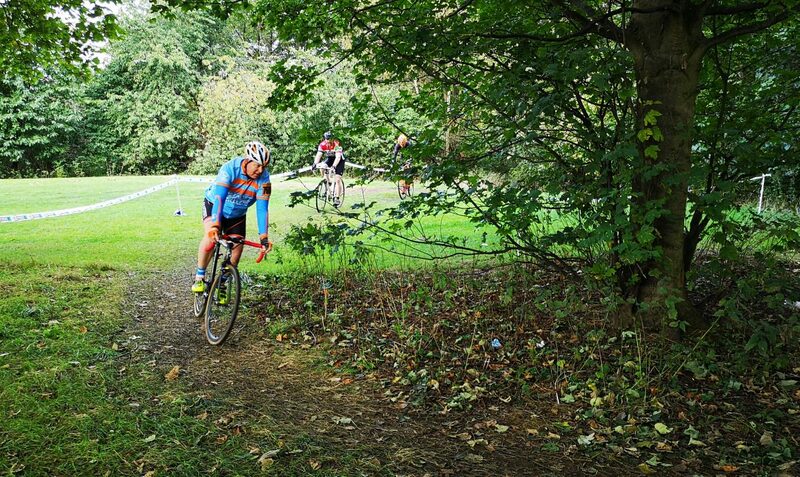 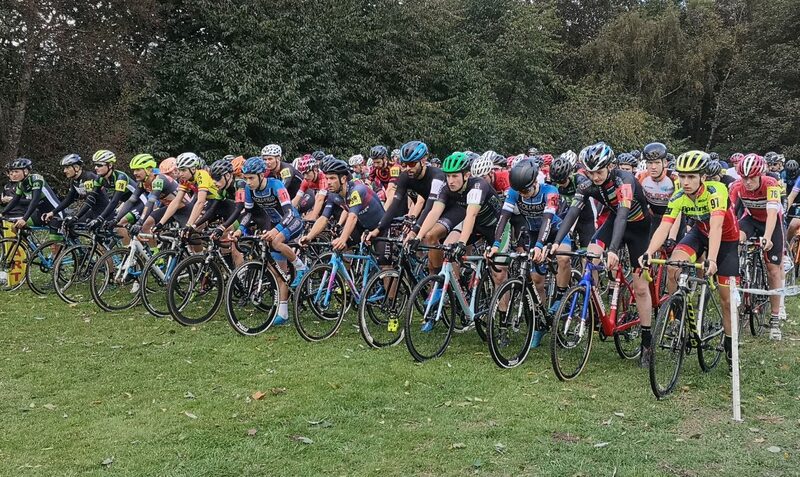 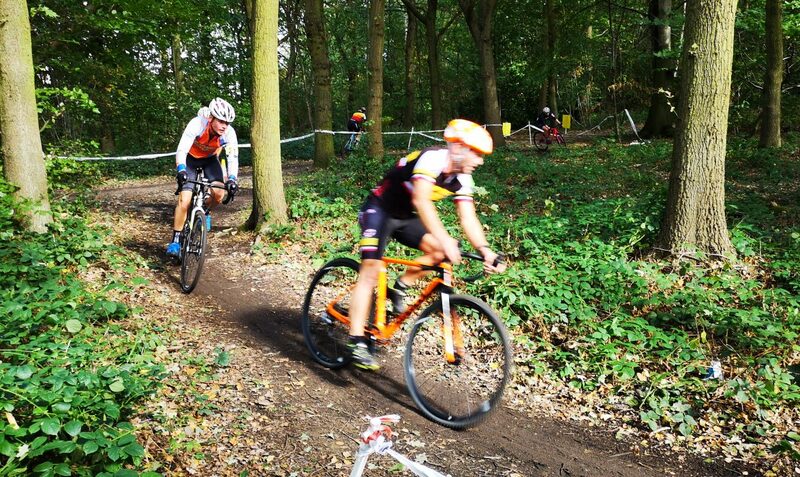 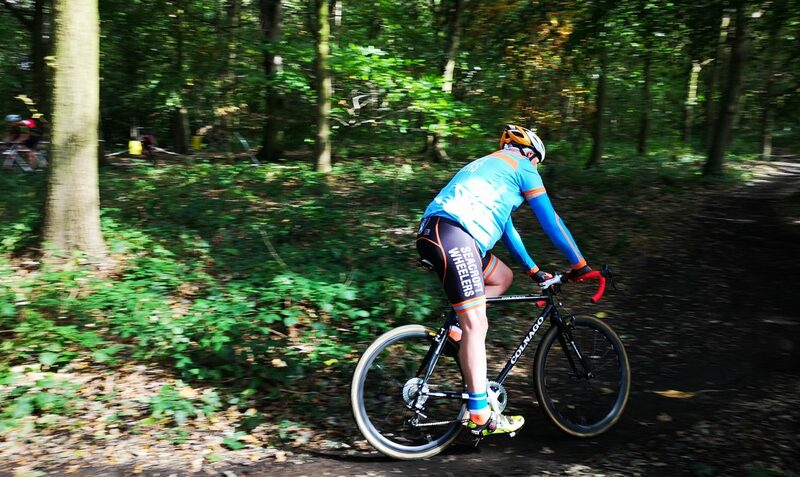 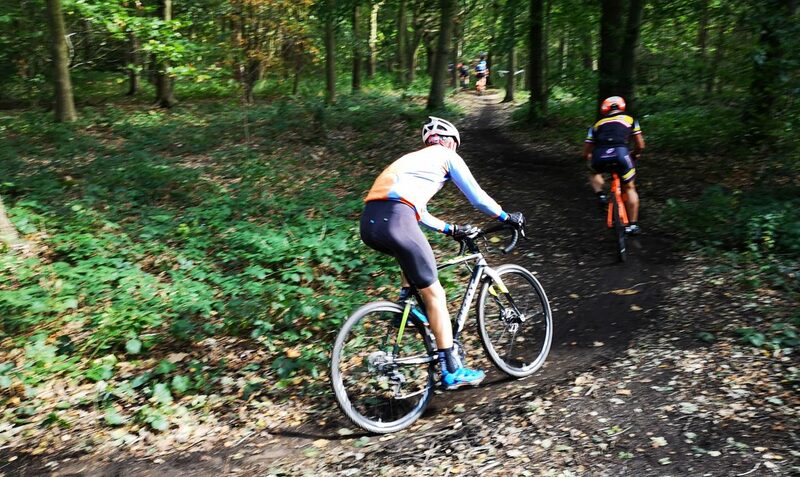 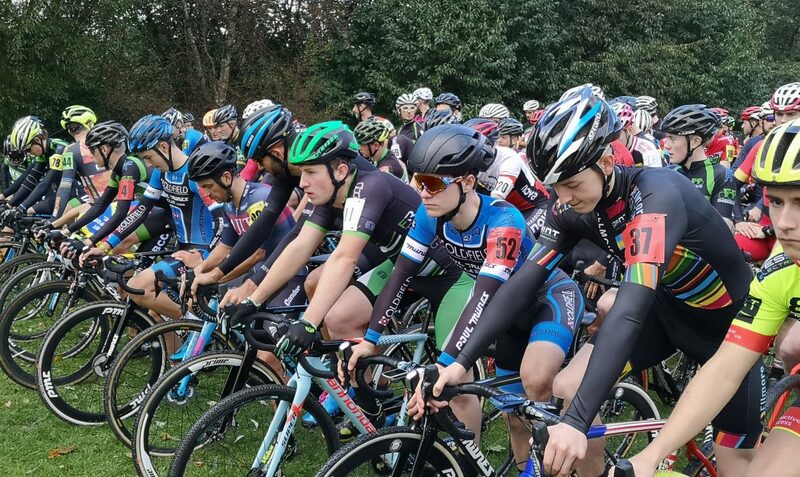 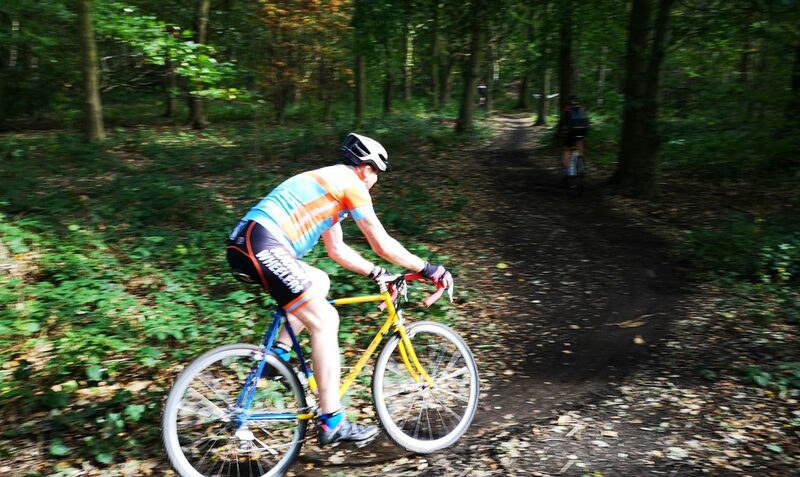 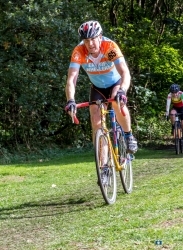 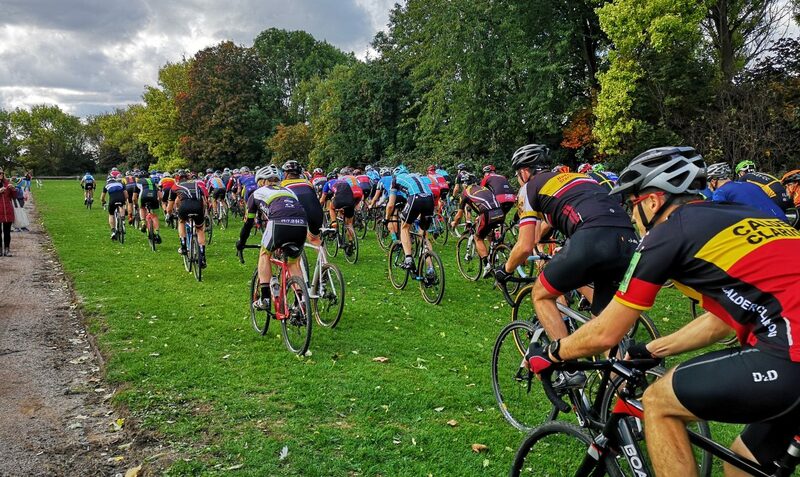 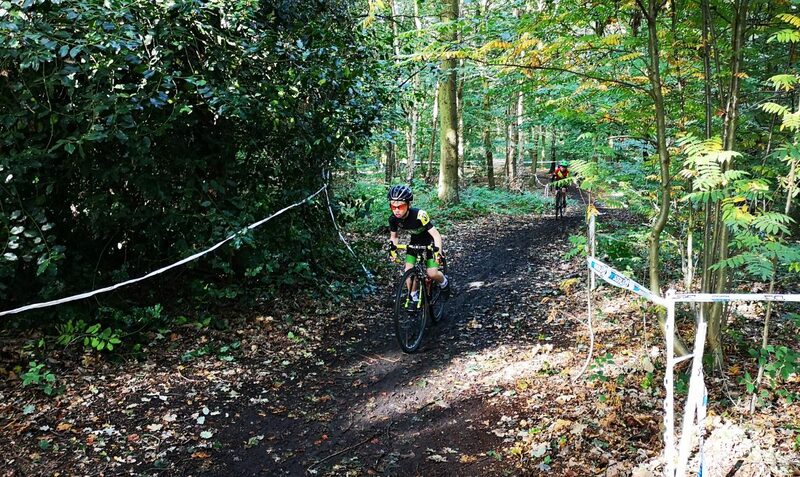 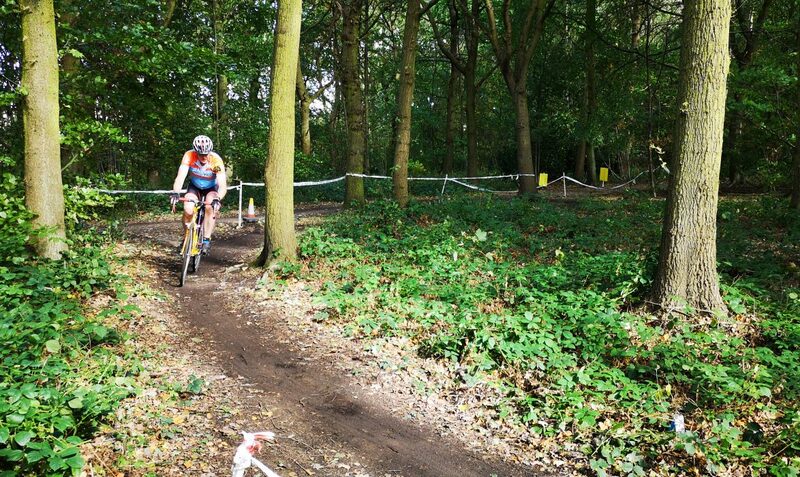 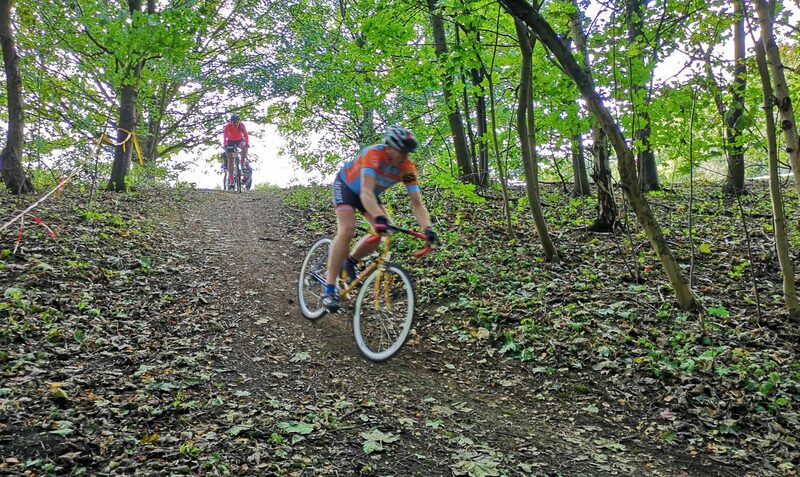 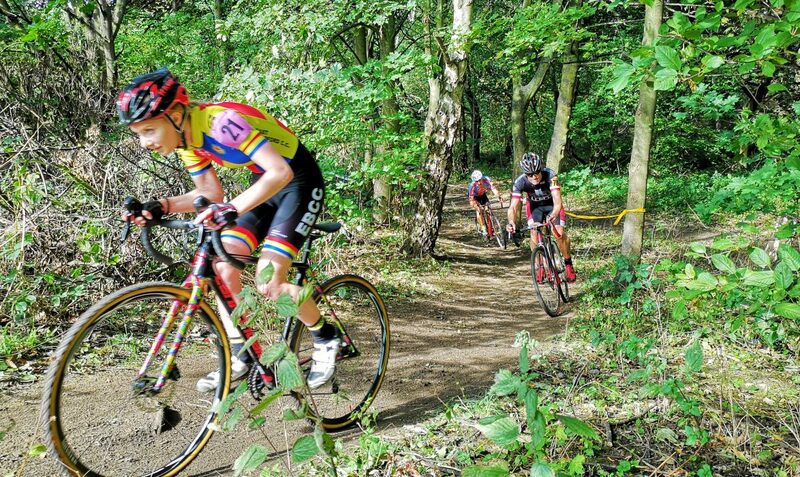 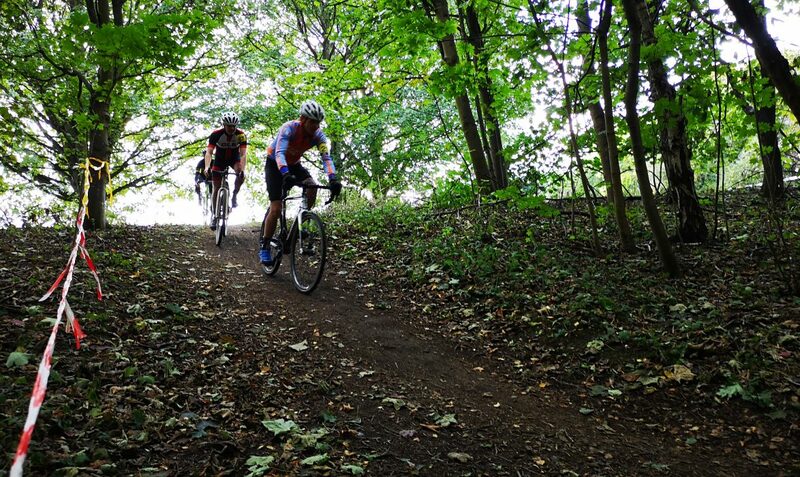 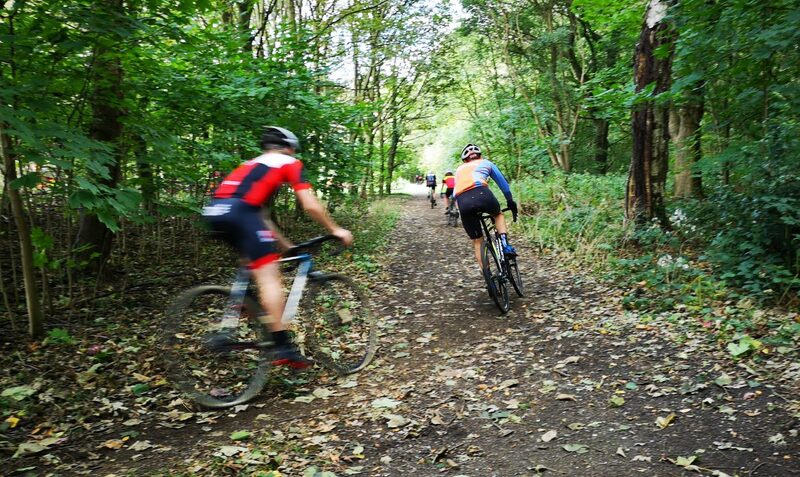 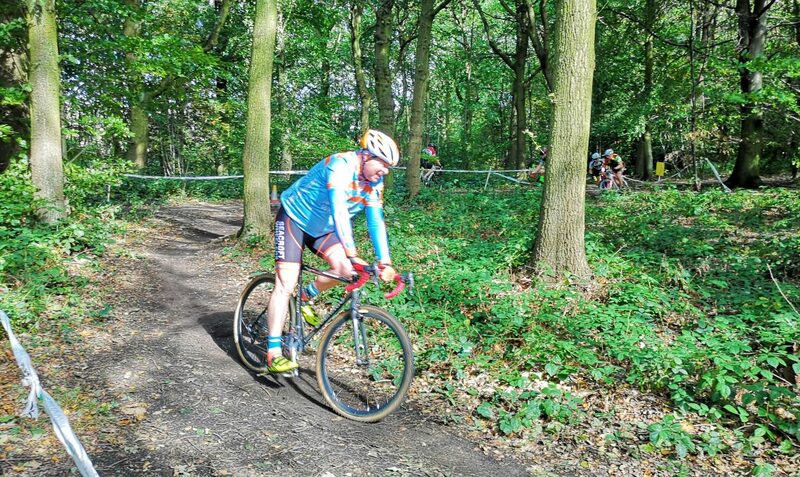 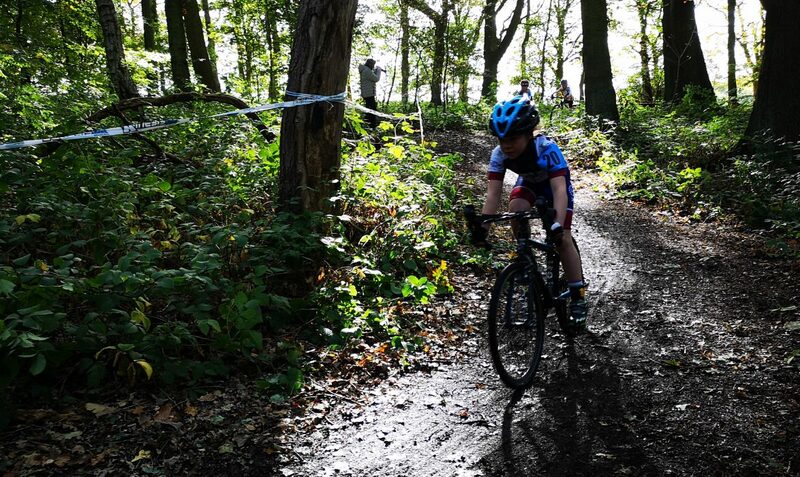 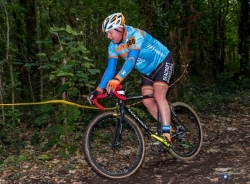 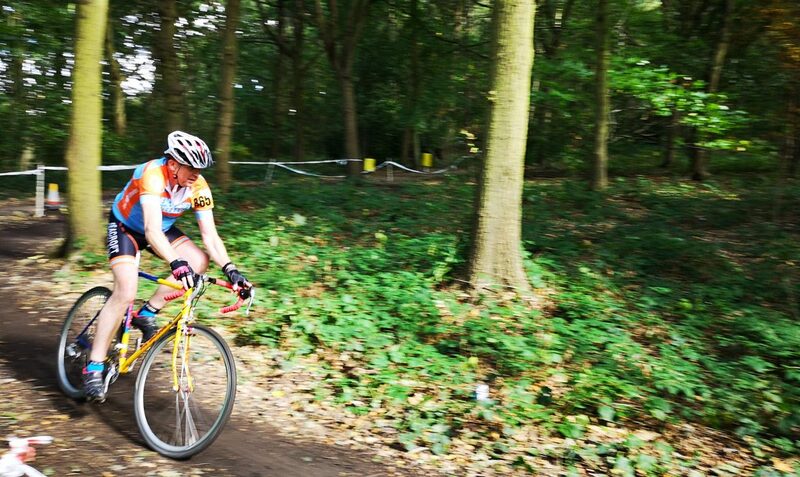 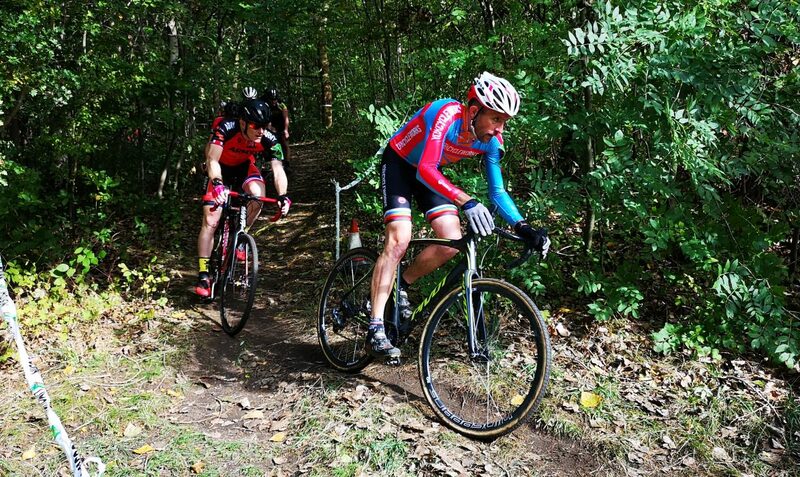 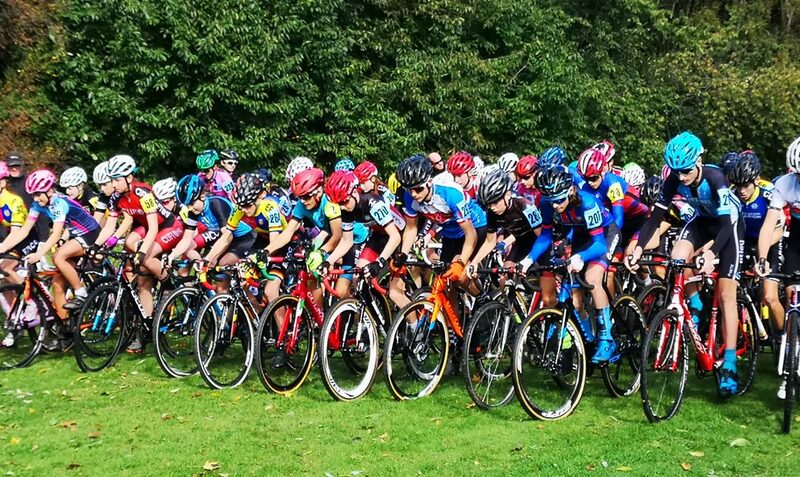 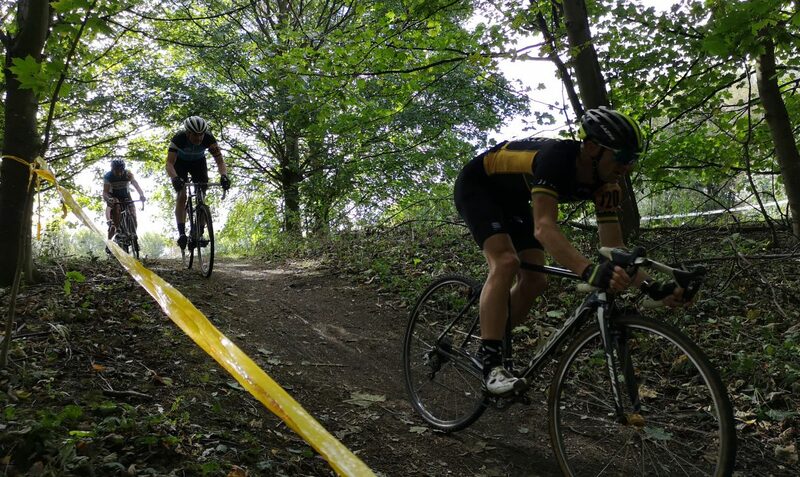 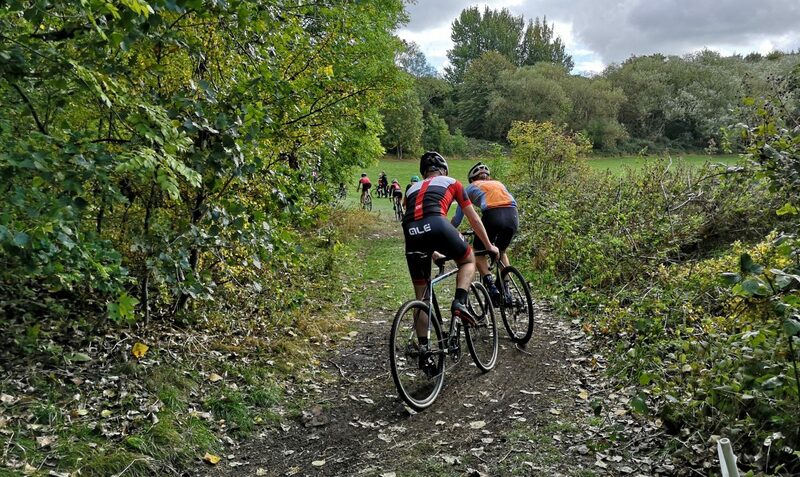 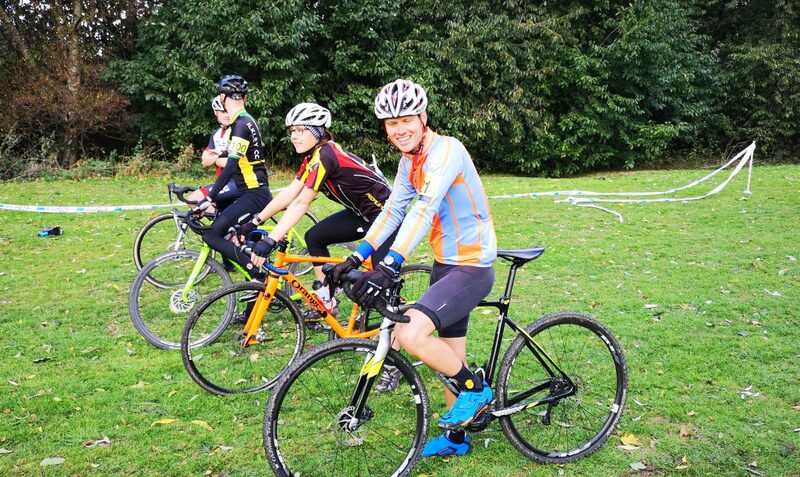 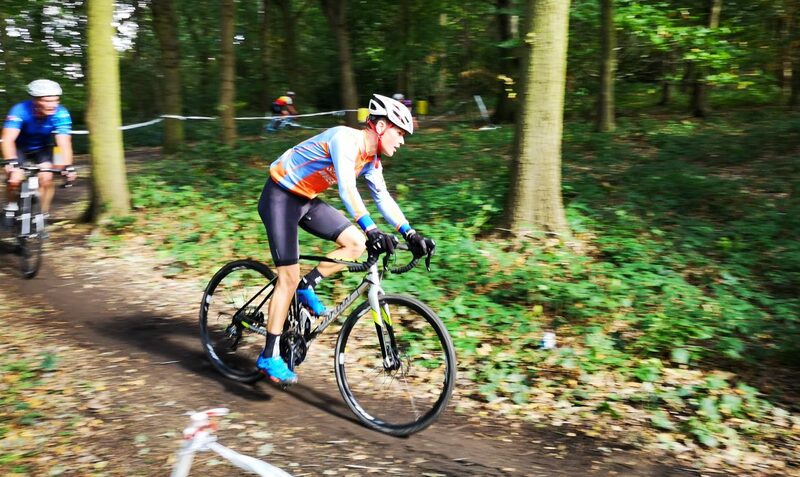 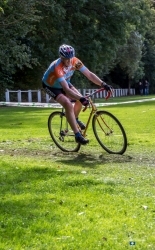 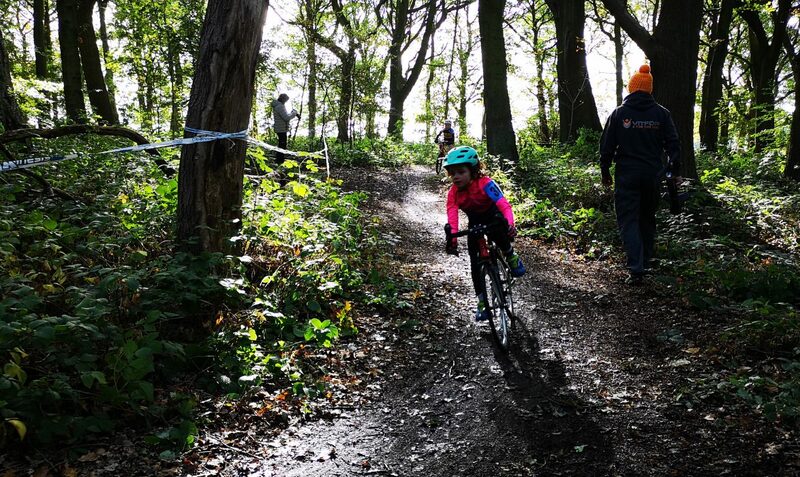 Seacroft Wheelers hosted the 4th round of the Kinesis Winter Cyclo Cross Races at Temple Newsam on Sunday 23rd September 2018 as part of the Y.C.C.A. 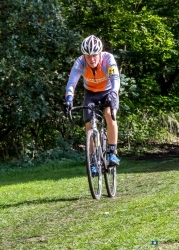 Yorkshire Points series. 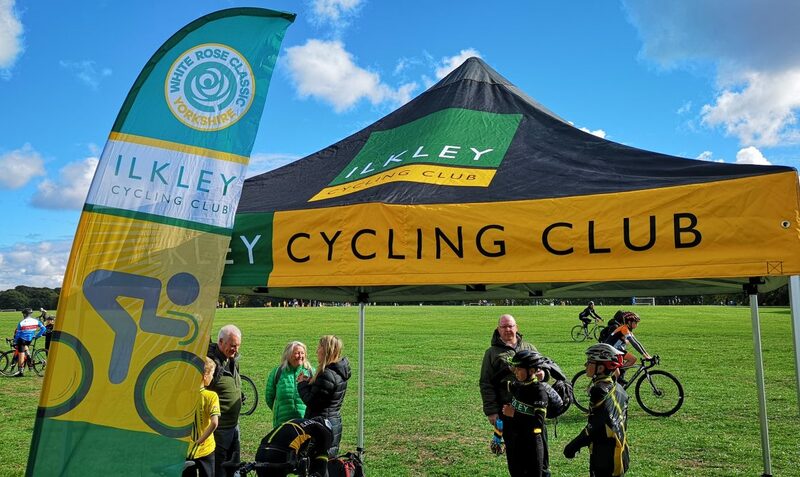 Local clubs were well represented with Ilkley, Otley, York Cycle Works, Clifton, Leeds Mercury, Harrogate Nova there to name just a few. 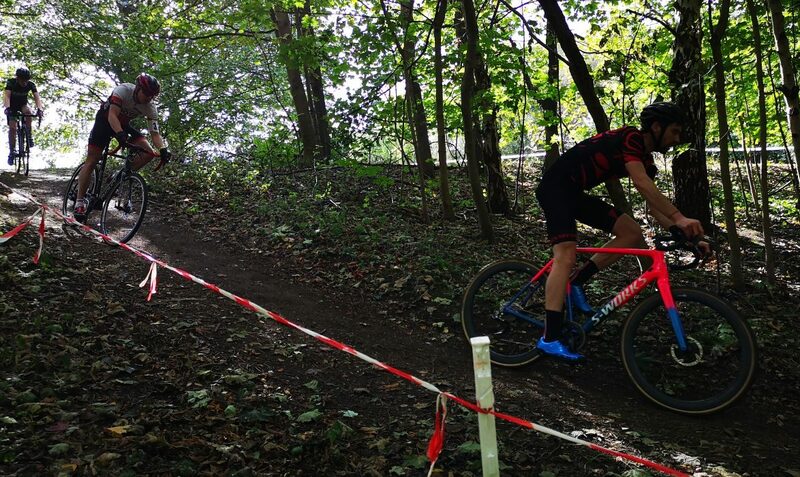 Full results can be found at the bottom of this link, click here. 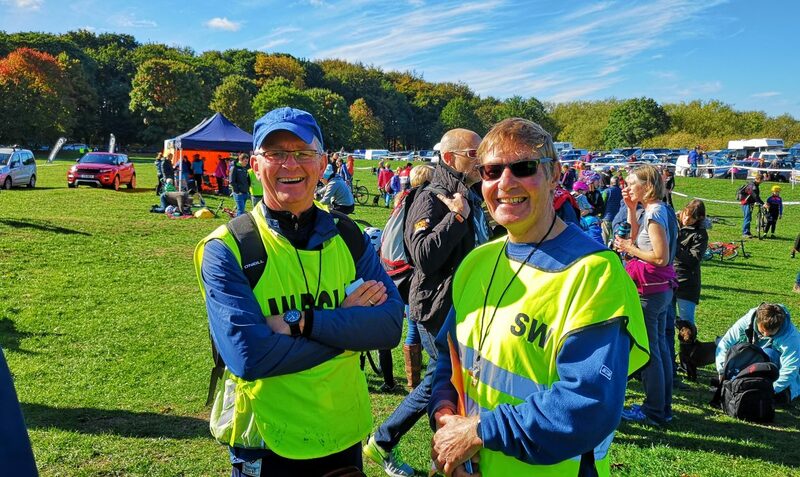 Club remains strong – thanks to you, the members!